When buying a pair of binoculars for holidays, astronomy or bird watching you want a set that will take up as little room in your carrying bag or suitcase, while still providing you with great optical performance. When buying a pair of binoculars for holidays, astronomy or bird watching you want a set that will take up as little room in your carrying bag or suitcase, while still providing you with great optical performance. Wilkinson Cameras has a supply of lightweight, compact binoculars and pocket binoculars that are designed to do exactly that at a price you can afford. 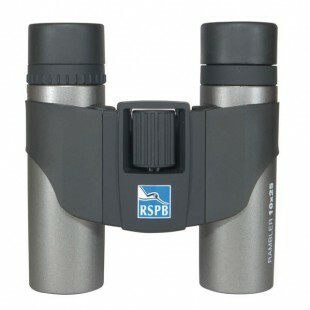 Leica binoculars, Swarovski binoculars and Nikon binoculars will work effectively for those who intend on using their binoculars to view a single object, or several objects at the same time. However you decide to use them, sharp images are guaranteed. Many are also water proof and water resistant so you can go out safe in the knowledge that your equipment will function successfully even if the weather decides to take a turn for the worse. It also means that you can keep a firm grip on your binoculars. When you buy a set of Hawke binoculars, Minox binoculars or RSPB binoculars from Wilkinson Cameras, you are investing in quality. Not only do they come with superb magnification and elegant styling, but most are handy and robust enough to be placed in your jacket pocket without becoming damaged or worn, making them ideal for travelling. 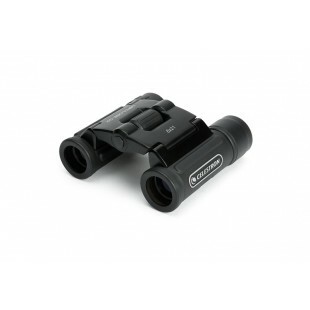 If you plan on having a long session of observing, most products including Canon binoculars come with adjustable rubber eyepieces to ensure comfort while you view the great outdoors. Confused as to which type of binoculars will best suit your needs? Visit your local Wilkinson Cameras store for the very best advice.